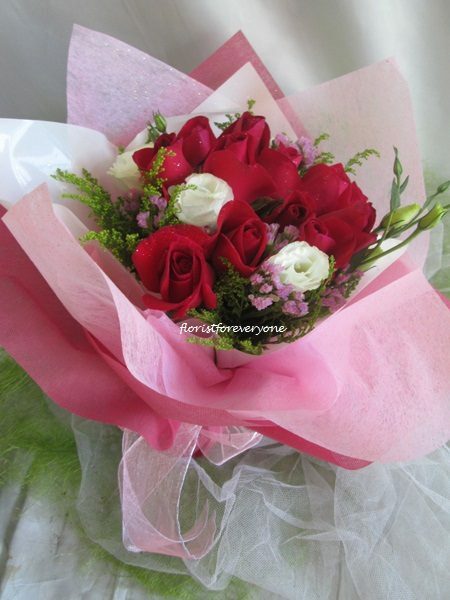 Mixed red & pink roses, static and greenery. 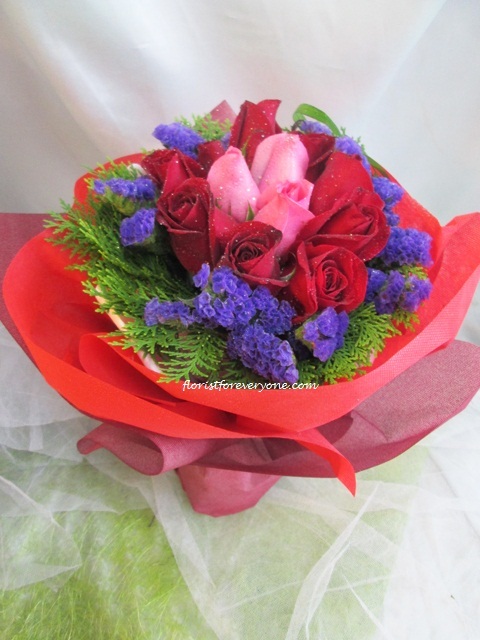 SKU: EERQ3722-Red & pink roses. 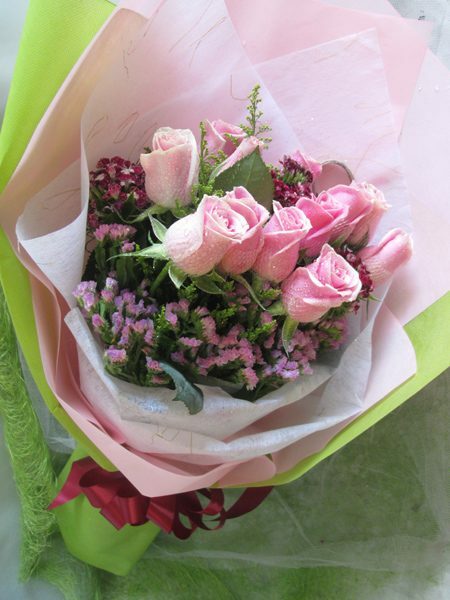 Category: Roses Hand Bouquet (III). 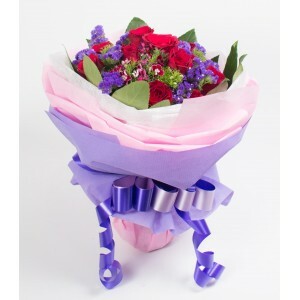 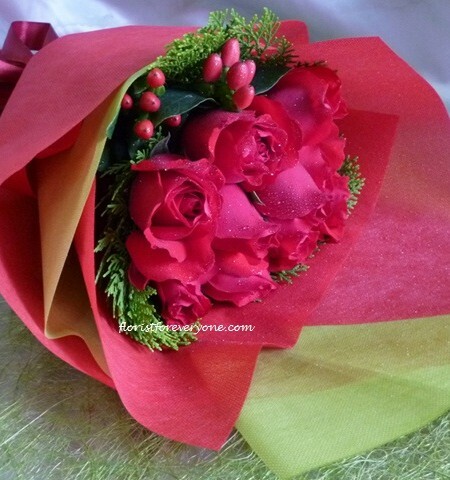 Be the first to review “Roses Bouquet (EERQ3722 – Mixed red & pink roses)” Click here to cancel reply.